Hi, this is Tiffany Scharff, the Parent-Tot teacher. I wanted to talk about a new kitchen appliance that I have been using a lot lately, the Instant Pot which is an electric pressure cooker. I have found this appliance to be very helpful in getting food on the table for my busy family. I have found we are eating less fast food, and we are eating healthier too. I am also not using my oven or stove as often, so my house is not heating up which is not fun in our hot summers. Another bonus is that it does much of the cooking for me, so I don’t have to work nearly as hard and can give my family more attention because of it. 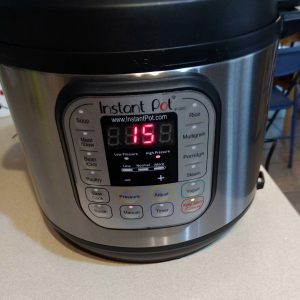 Here are common ways that I use my Instant Pot. There are those days when I get home after getting the kids from school and I have only frozen chicken or ground beef in the freezer because I forgot to take it out the night before. That’s not a problem for the Instant Pot. I can put a brick of frozen ground beef in it on a rack, add 1 cup water, and cook at high pressure for 25 minutes. Then, I just take it out of the pot and chop it up and I have cooked ground beef ready to use. With frozen chicken breast, I like to do salsa chicken from frozen. 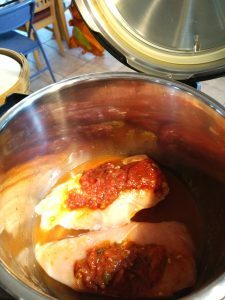 Here is a recipe: https://www.365daysofcrockpot.com/instant-pot-salsa-lime-chicken/ I add taco seasoning to my salsa chicken instead of the chili powder and other ingredients in this recipe. I also really love making bbq ribs and wings in the Instant Pot as they cooked a lot faster than traditional methods. For dessert, it works wonderfully for cheesecake and bunt cakes. I do want to caution you on the time it takes to cook things. Recipes can be deceiving. The pressure cooker has to come to pressure before it starts to count down its cooking time. This can take 15 to 35 minutes depending on what you are cooking. A trick is to turn on the sauté function with your liquid in the inner pot to warm it up before adding the meat or other ingredient so it will come to pressure sooner. Remember to always have ¾ of a cup or more liquid in the pot when you are using an electric pressure cooker. This liquid is what helps cook your food. Another tip is when cooking meats, especially roast beef, use a natural pressure release which will take another 15 to 25 mins after the cook time, but your meats will be much more tender and moist. Another great feature of this appliance is the Keep Warm function. This comes in handy when I have one kid who needs to eat at 5:00 before a practice but the rest of the family won’t be able to eat until 6:30. I can cook the food and have it ready to be eaten at 5:00, then let it sit in the pot with the Keep Warm function on so it will be nice and hot for the rest of the family to eat later. 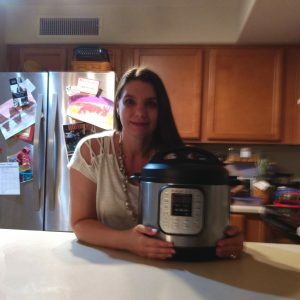 The Instant Pot has been such a great time saver for my family! 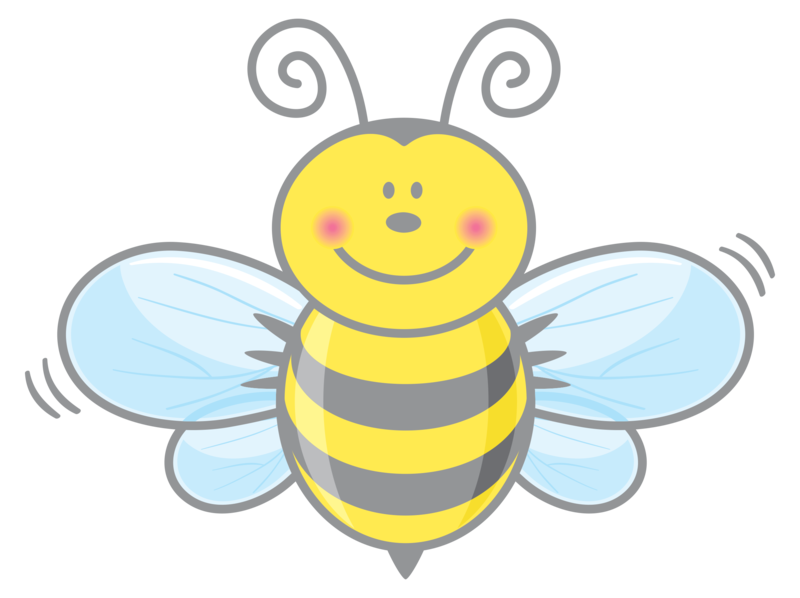 I hope you’ll find this helpful for your family as well!